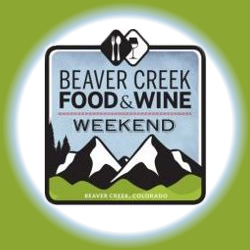 The Beaver Creek Food and Wine Weekend takes place at Beaver Creek Resort in Avon Colorado in January. Attend this great Colorado festival and series of happenings in Beaver Creek over this Rocky Mountain winter weekend. Celebrity chefs will be on hand offering great parings of your favorite food and wines – discover something new, or find a new twist on an old “have to have” spirit and gourmet taste of choice. Stay the entire weekend for wonderful world class skiing, shopping, and so much more during an unforgettable time in Beaver Creek. Discover great deals and more and find Beaver Creek Lodging.